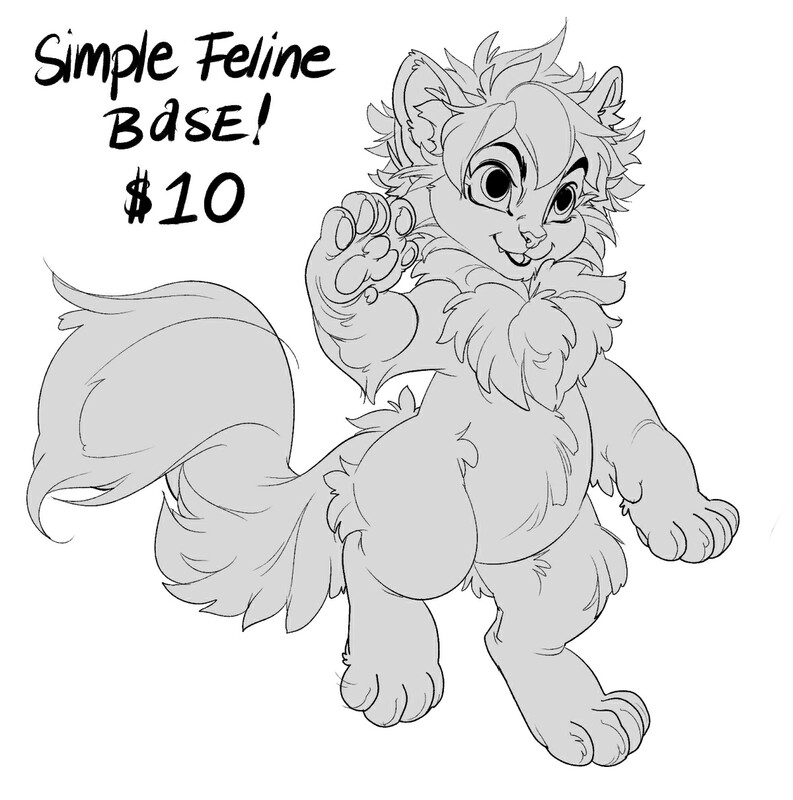 A Simple Chibi Feline Base for paid use. PSD File, you can make adopts and references with this base. Can be opened in Photoshop, Clip Studio Paint, Paint Tool Sai and any other program that allows PSD usage.